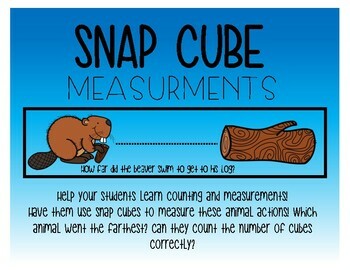 Help your students learn counting and measurements! 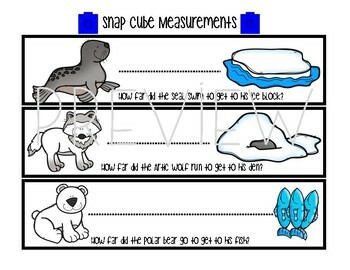 There are 15 animal measurement cards. 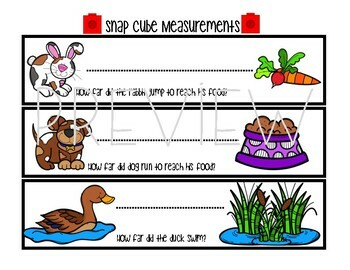 Have them use snap cubes to measure these animal actions! Which animal went the farthest? Can they count the number of cubes correctly? Your students will have fun and learn at the same time. 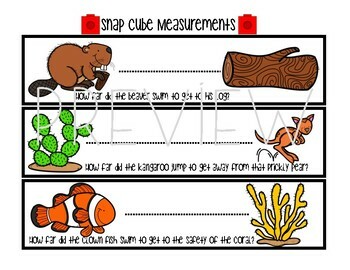 Perfect for any math and animal centers.